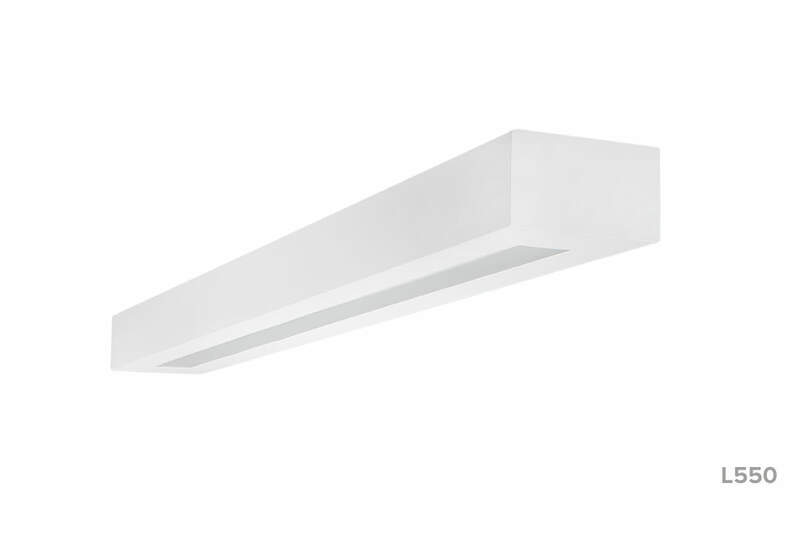 This low-profile luminaire is available in a variety of looks and body styles. 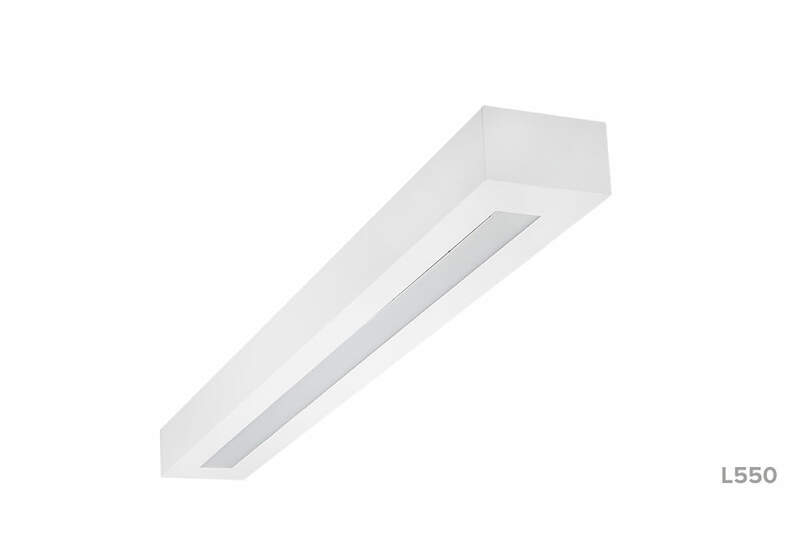 Configured for either individual or continuous runs, the Linear Series LEDs provide a modern design for those wanting both functionality and a unique uplighting look. 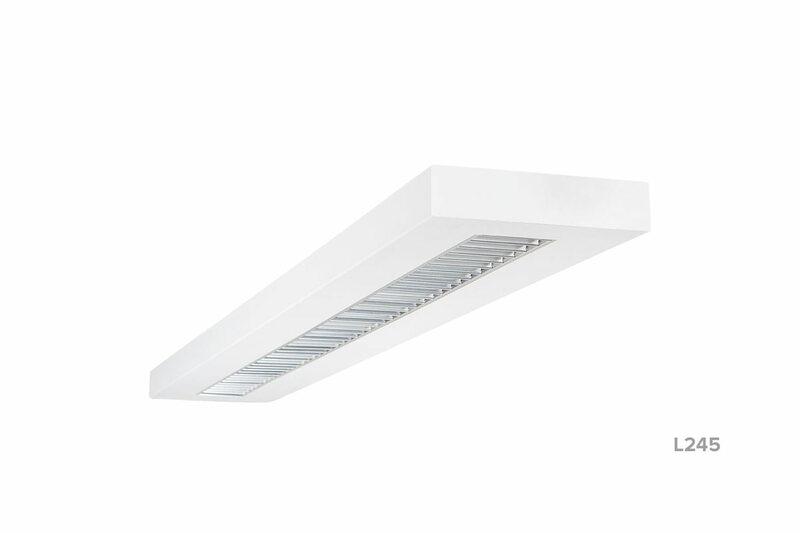 This fixture is perfect for commercial applications seeking to create a well-lit atmosphere without a cave effect. Features your choice of three optic systems including lens and flush baffle. Configured for either individual or continuous runs. 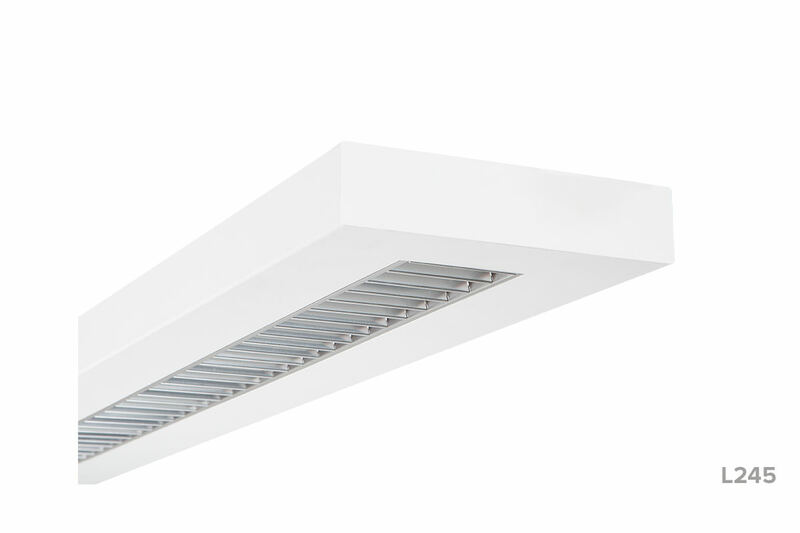 Designed with clean, straight lines, making it a great choice for your lighting projects in open and private offices, educational facilities, retail or other applications. Provides a modern, sleek design for those wanting functionality and a visually unique look. 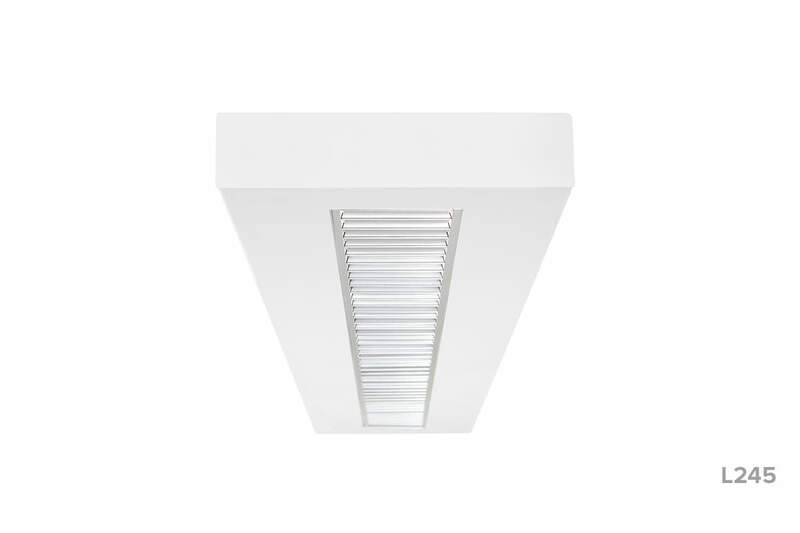 This series is perfect for applications specifying well-designed, versatile lighting. A lumen range of 3,498 to 7,309 means we’ve got you covered, no matter your footcandle requirements. Use the same fixture for different applications, including public spaces, offices and classrooms. Try the 3000K option when you need soft, warmer lighting. Choose the 4000K option for environments where a cooler light is preferred. Lighting isn’t just about brightness; otherwise we’d constantly be wearing sunglasses. It’s also about providing even illumination. Not only will this make you look better, it will eliminate glare and make your surroundings look more uniform and inviting. Choose from five pleasant light distribution types. Take energy savings to the next level. Thanks to this handy option, this fixture will automatically adjust light output based on the level of daylight entering your space. In the event of an emergency or power outage, this LED will stay lit to safely evacuate the facility. Backup battery operates at a lower lumen output for prolonged illumination. Easy-peasy continuous row wiring allows you to connect multiple lights for uniform illumination. Available in 4-ft and 8-ft fixtures.